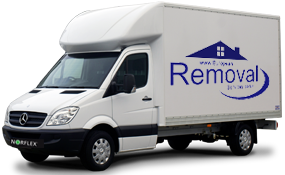 European Removals Services have weekly removals to San Marino and vans passing through each day. 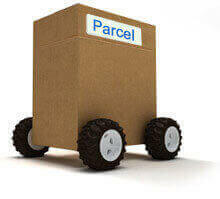 We turn moving into an exciting, economical and enjoyable experience for our clients. Whether you are moving from England to San Marino or from San Marino to any country in Europe, we provide complete moving assistance to meet your needs and budget. We provide European relocation solutions to families, individuals and businesses moving around Europe. It is often said that moving house is one of the most stressful events in your life. With this in mind, you can imagine that relocating to another country must be much worse. This is not necessarily true, especially if you can count on a company you can trust to deliver all your belongings safely to your new home abroad. European Removal Services are dedicated to helping families and individuals transport their belongings safely. With our extensive range of services we can help you make the transition as smoothly as possible. Many situations can trigger the need to move elsewhere. Perhaps you wish to start a new life, return to school, or embark on a new career. In rare occasions, circumstances such as emergency situations may arise unexpectedly forcing you to quickly make arrangements. Whatever your reasons, we have you covered. 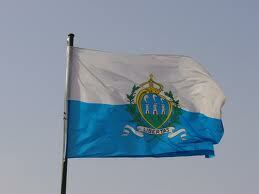 If you are in need of a company that carries out removals to San Marino or anywhere else in Europe, we can help. 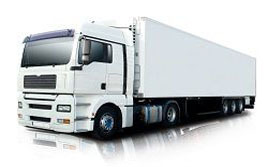 We can offer you designated vehicle options (vans and wagons) when time is of the essence. You will be glad to know that about 90% of European moves can be done within 24 to 48 hour periods. 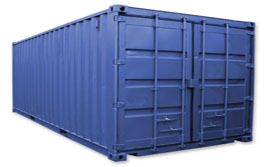 For short distances from the UK we can offer designated vehicle options to take your possessions abroad. Our teams take care of all the wrapping and packing requirements, in addition to the loading and unloading of items. It is quite common for those moving abroad not to have permanent residential accommodation confirmed on arrival. In these cases we can provide you with storage services so that your belongings are safe while you find a suitable place to live. 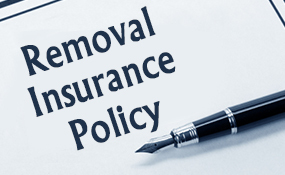 If you are concerned about insurance, know that we can offer you full coverage on your goods. Typically, you will find that objects are insured at 2% value, but we will provide you with quotes. For those few countries not members of the EU, you can rest easy knowing that we have the necessary experience and knowledge applicable to customs clearance procedures. While we specialise in European removals, we are also able to make arrangements for other international destinations. To find out more simply get in touch with us and we will provide you with all the information you may need, in addition to answering all your queries.